There have been reports that Microsoft’s foray into the social mobile space ultimately ended in the software giant selling only 500 of it’s KIN handsets. 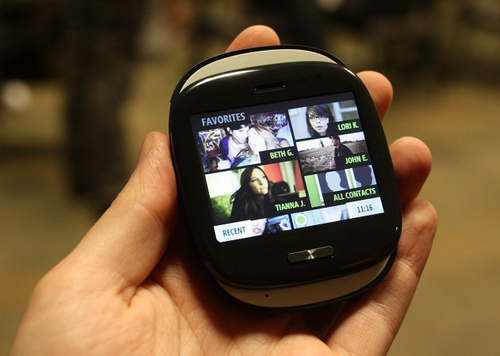 It has now emerged that it could have sold nearly sixteen times that amount; a total of over 8800 handsets. 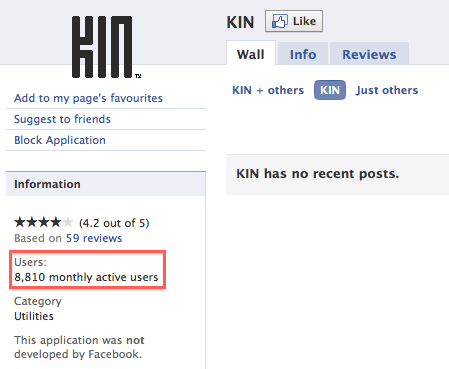 PocketNow checked Microsoft’s official KIN Facebook application page, a service that KIN devices would authenticate with to enable various social features and noticed that the application itself had 8,810 monthly active users. Considering the app is solely used on the KIN devices (and possibly via the KIN.com website), it could indicate that at least 8,800 people were/are in possession of a KIN device, quite a bit more than the 500 stated by other outlets. 8,810 monthly active users still equates to a less than spectacular launch but it does put and end to rumors of just 500 handsets being sold before Microsoft decided to dissolve the KIN project. You may find some of the KIN technology will make its way into Microsoft’s Windows Phone 7 operating system, launching in October of this year.